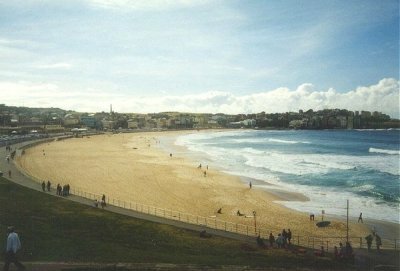 Bondi Beach, both a Sydney suburb and a famous beach. In this area, Naomi spent many of her teenage and young adult years. 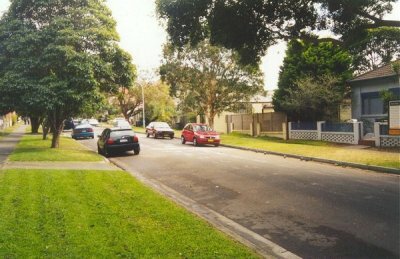 Typical example of a nearby street in the Bondi area.